The focal point of any ground is its pitch. 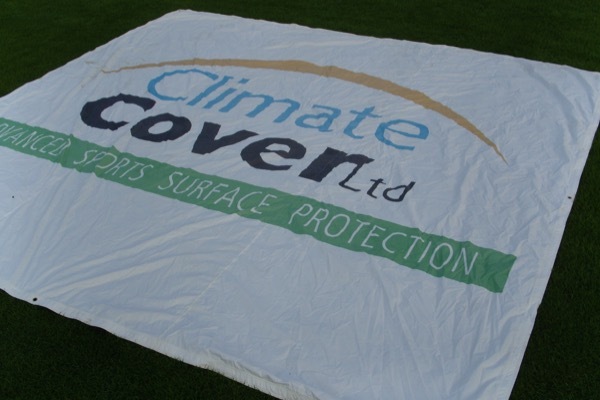 The great British weather often means that these pitches spend a lot of time under cover. 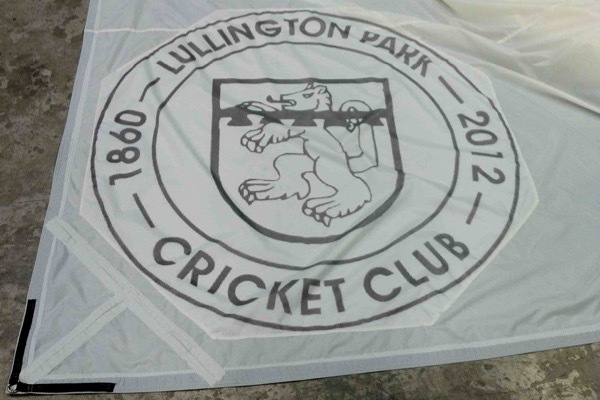 Our new cover branding service offers opportunities for greater club/ground recognition and all important sponsorship exposure and revenue. Through continual development we can now print artwork onto the covers at any size without detriment to the performance of the cover.